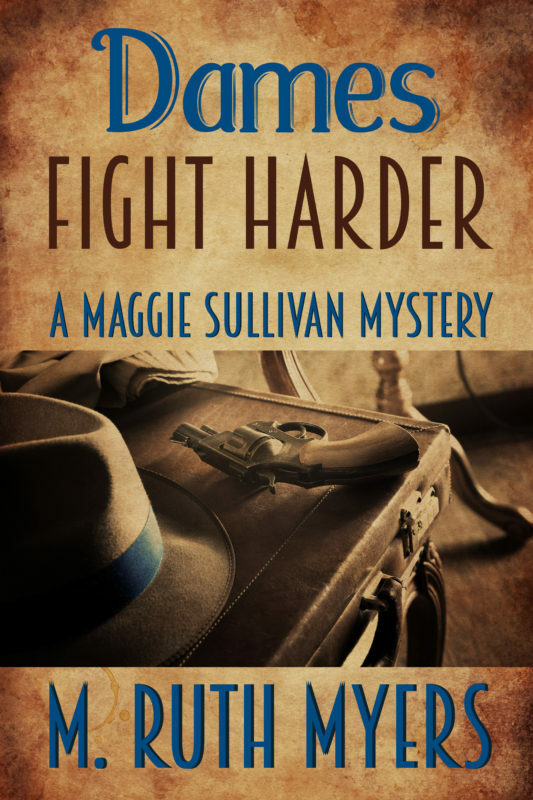 Depression-era private investigator Maggie Sullivan risks losing her P.I. 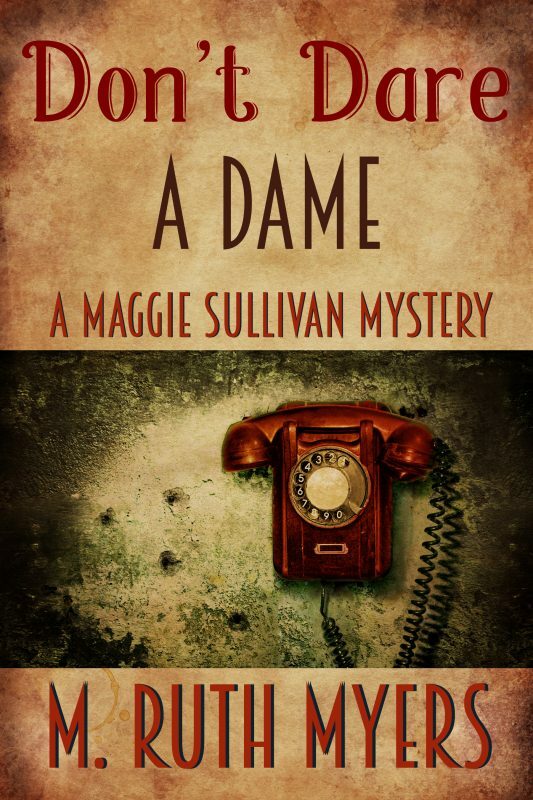 license — and her life — when two spinsters hire her to learn the fate of their father, who vanished twenty-six years earlier. 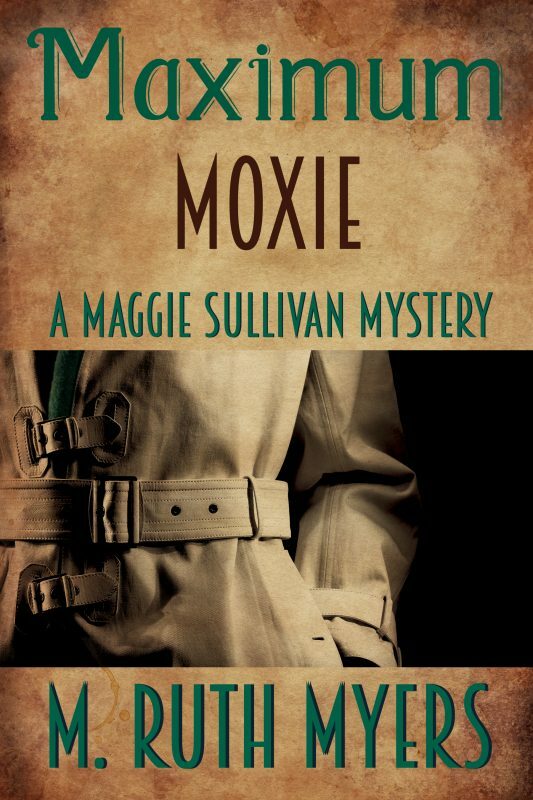 She’s barely started when her main suspect commits suicide and Maggie is summoned before the powerful chief of police. A stroke of his pen will revoke her license, and he warns her he’s getting complaints about her from City Hall. 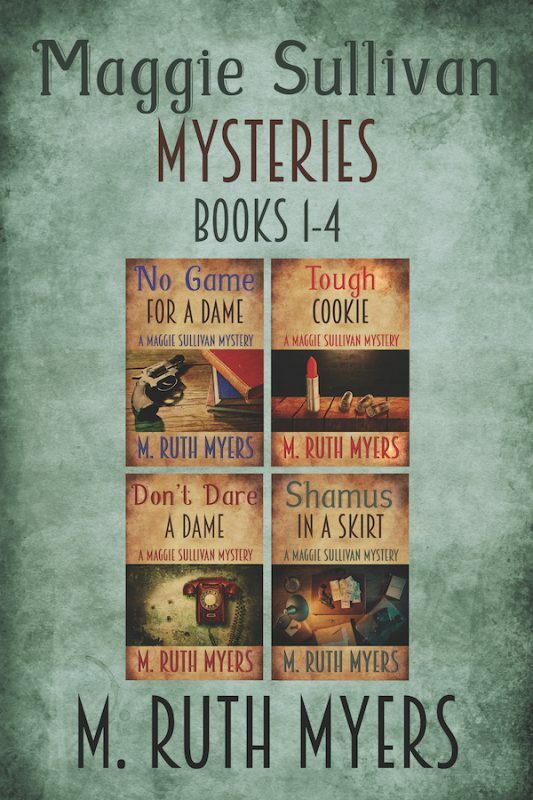 With her livelihood on the line, fortified by a nip of gin and her .38, the intrepid detective follows a trail all but obliterated by time and the catastrophic Dayton flood of 1913 in which the vanished man went missing. 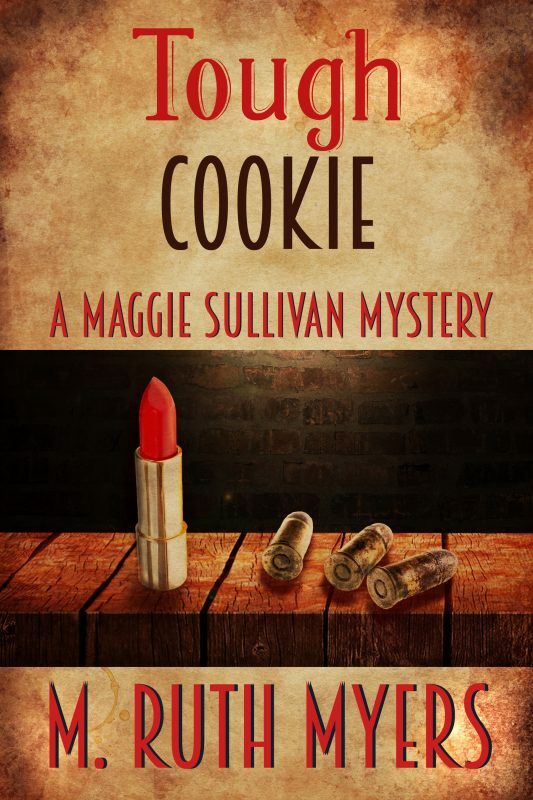 It leads her to a local politician with bigger ambitions — and possibly secrets to hide. 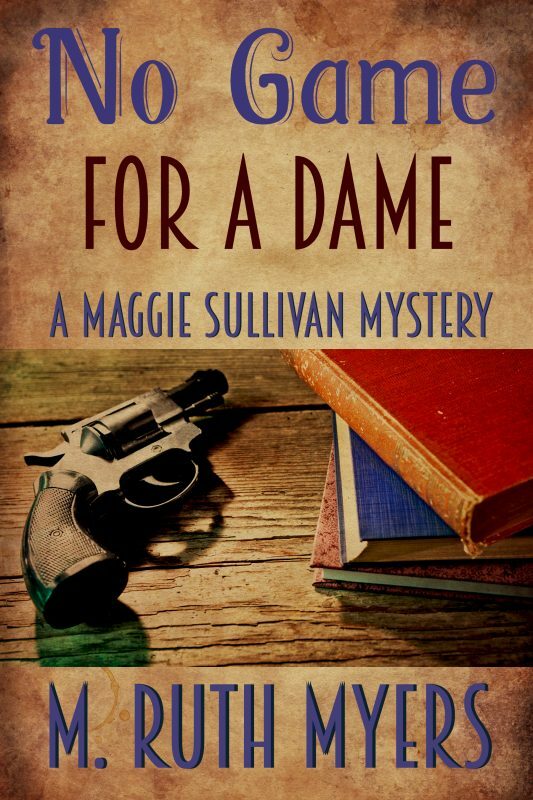 It takes her into dime stores, cheap hotels, and a violent ambush by men wearing brass knuckles. 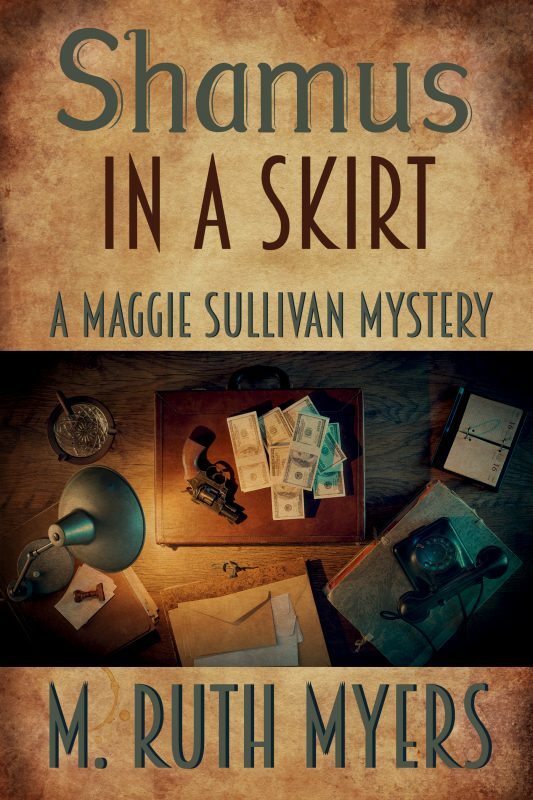 As a cop wages a wily campaign to win her affections, and a rag-tag newsboy pushes to become her assistant, crimes of the past explode in the present. 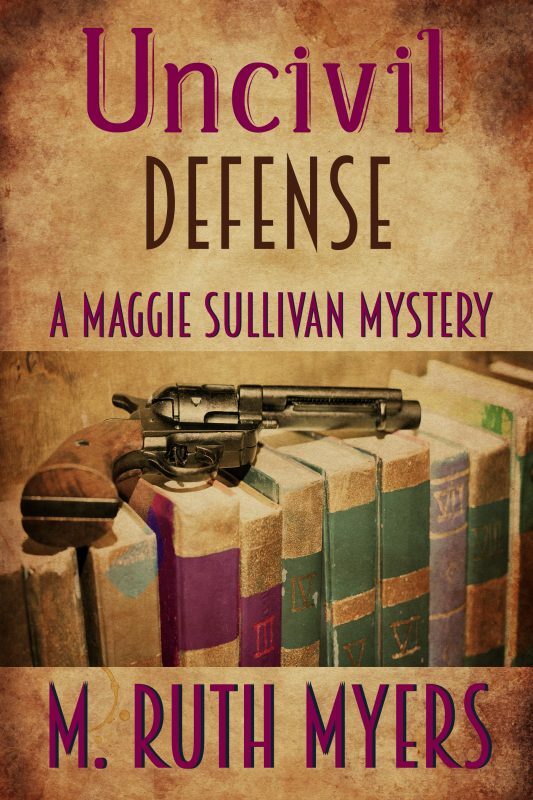 Maggie fights to survive foes who must destroy her to destroy each other.